We at G&G couriers offer a courier service to businesses in Hull, surrounding areas and East Yorkshire. But what you may not know is that we also offer an urgent courier service too. Our urgent courier service is for those jobs that need completing there and then. We are only a phone call away and once we have an outline of the job, we will be there to undertake the urgent courier service. 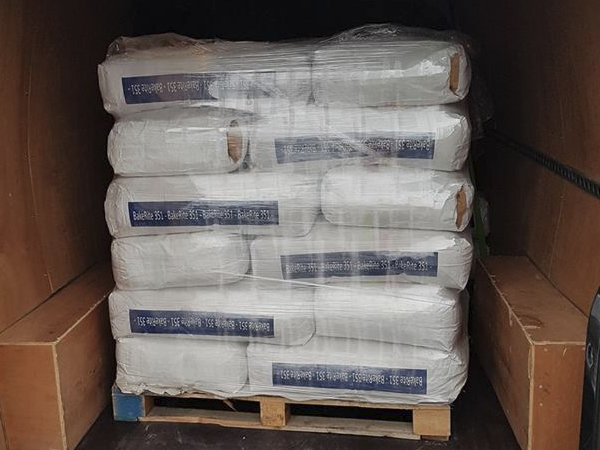 Our most recent urgent courier was for GDR Food Technology on behalf of Bakerite. If you require our services, especially our urgent courier service, please give us a call and someone from the team can help!